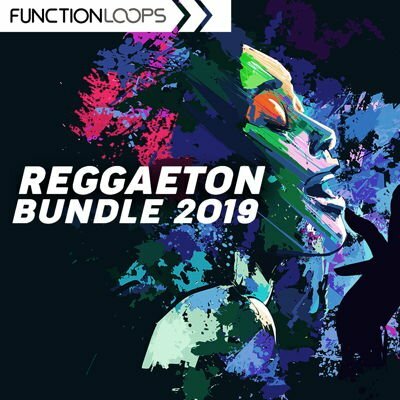 Reggaeton Bundle 2019 from Function Loops offers an amazing deal on 3 best-selling Reggaeton sample packs. You’ll get over 600 audio files (Wav and MIDI files), 15 Construction Kits (with vocals) and a great bundle price! Everything you hear in the demos is included, all the vocals too (dry + wet). 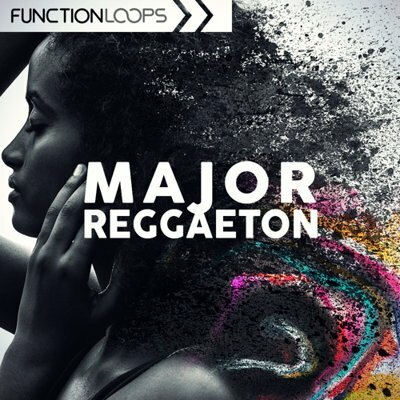 Inspired by great music from J Balvin, Maluma, Pitbull, J Alvarez, Maluma, Justin Quiles, Gente de Zona, Farruko, Daddy Yankee, Wisin & Yandel, De La Ghetto, Nengo Flow, Arcangel. All loops and samples inside these 3 sample packs have been created and processed using professional studio equipment to be as punchy and warm as possible, so just drop them in your mix and watch them go! 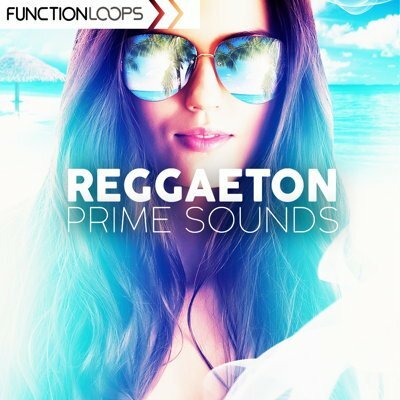 Don’t forget that all samples from this bundle are licensed as 100% royalty free so you can use these in your own commercial musical productions without extra costs! SAVE 50% WITH THIS BUNDLE RIGHT NOW! DONT’ MISS THIS AWESOME DEAL!